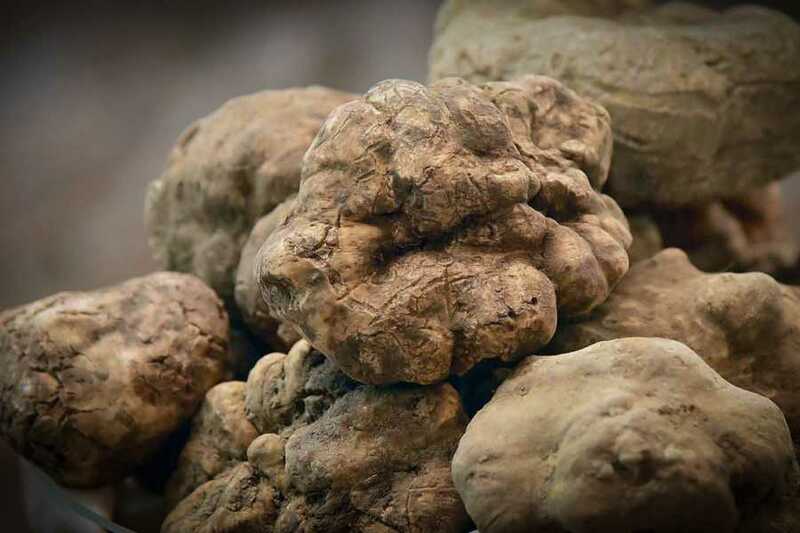 Depart from Florence by Minivan to reach a famous area in Tuscany for Truffles: San Miniato near Pisa. Once arrived in the Savini House, you’ll enjoy a walk through the woods seeking for truffles along with a special guide, also an expert, but mostly a friend that will teach how to find them with the help of wonderful and inseparable dogs. This is the most fashinating part of the route and honestly speaking the dog is the real leading actor of the hunt. The relationship between the truffle hunter and his loyal dog is going to leave you spellbound. The scent of the woods, the dog playing his favourite game: the research of the little smelling stones allowing him to get the delicious bone-shaped biscuit! 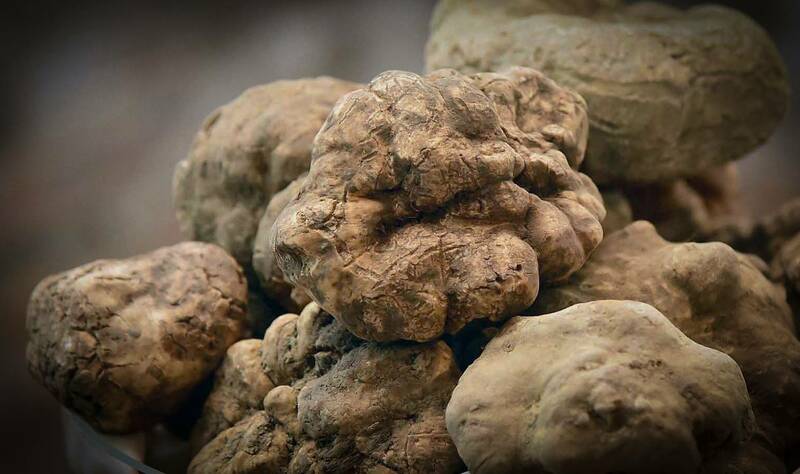 After the truffle hunting you will enjoy their tasting in a charming Tuscan house in many special dishes.